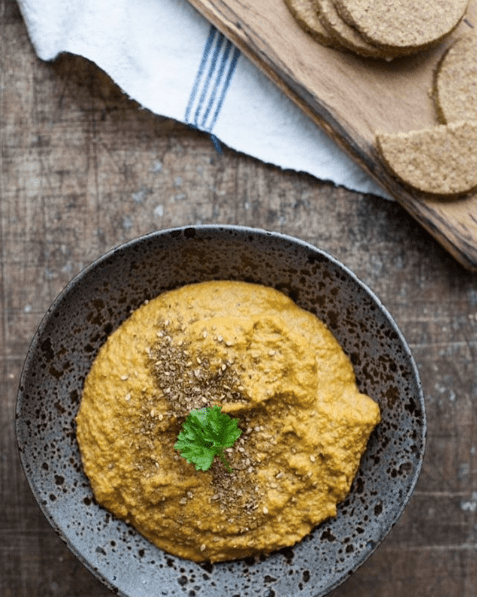 The wonderful ChicP Hummus serve up a variety of delicious, natural, fresh and sustainable hummus-based dishes from surplus fruit and vegetables. They've been founded on a passionate commitment to reducing food waste! They hummus itself is beautifully coloured and hugely versatile. 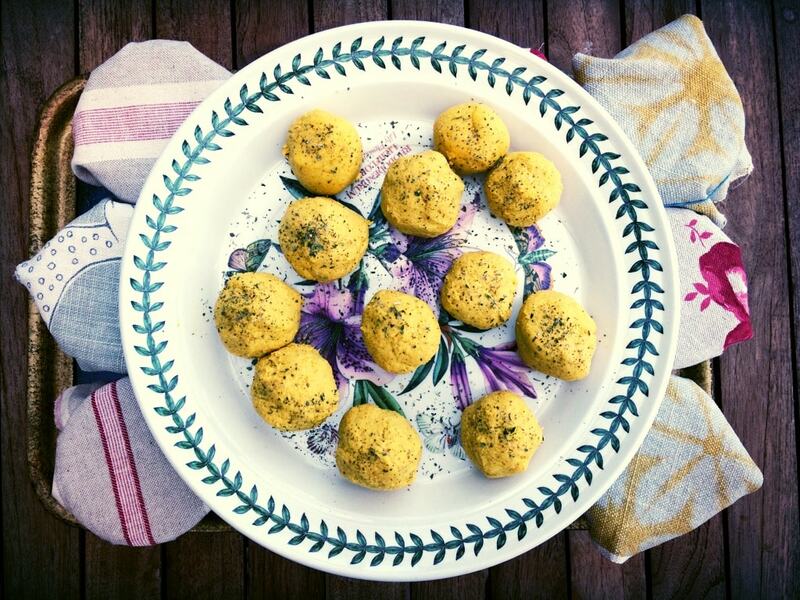 They can serve it up with delicious healthy toppings, falafel and pitta or just provide the hummus with a number of different crudités. 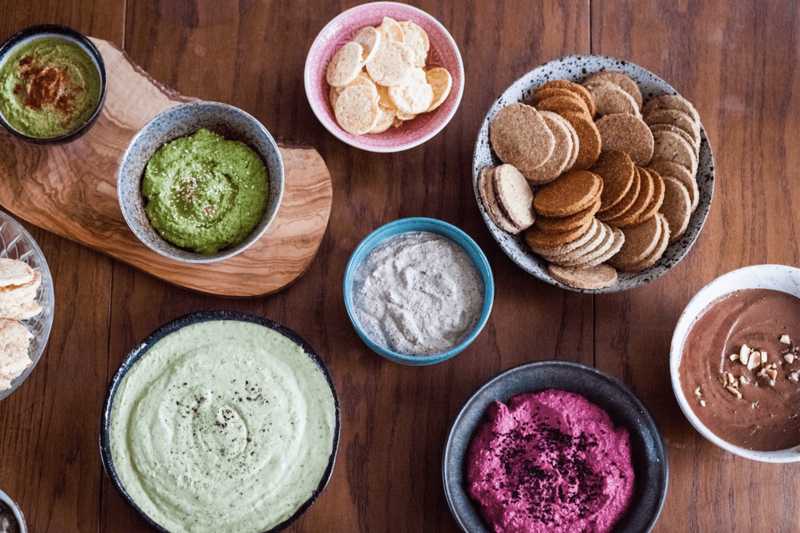 The different flavours on offer are out of this world delicious and include beetroot, horseradish and sage and carrot ginger and turmeric hummus. ChicP have worked at Big Feastival, Glastonbury, Port Eliot Festival, Lambeth Country Show, Amazon HQ Pop up, We Work office Pop-ups, private parties, London Fashion Week, Yoga Workshops, River Cottage Festival, Pub in the Park and lots more. Book ChicP for your next event here on Feast It!